Our clients operational site in Ghana was experiencing losses of gold through the mine to mill process whereby the grade control parameters were not being achieved at final ‘gold in circuit’ reconciliation. This loss of recovered ounces was having a significant impact on the company’s market value and ability to finance their growth strategy. ORBIZ were engaged to conduct a comprehensive review of all gold room operating processes and identify opportunities for improvement to rapidly improve gold recovery rates. The process observation activity identified a significant amount of spillage at all stages of the gold room process (from electrowinning cells to pour) of both calcined and uncalcined concentrate. The spillages were being cleaned down at the end of each pour and collected in a sump. As the sump cleaning activity was difficult and hazardous it was typically carried out every 4-6 weeks. The sump cleaning process was analysed, and improvements introduced to eliminate the hazards and improve efficiency whilst meeting all security requirements. With the addition of two new pieces of equipment (a submersible pump and a wet vacuum) the process was vastly improved enabling the process to be completed on weekly basis before any smelt, so the result can be included in that pour. The new weekly gold room reconciliation process was standardised to enable it to be completed safely and efficiently on a repeatable basis. 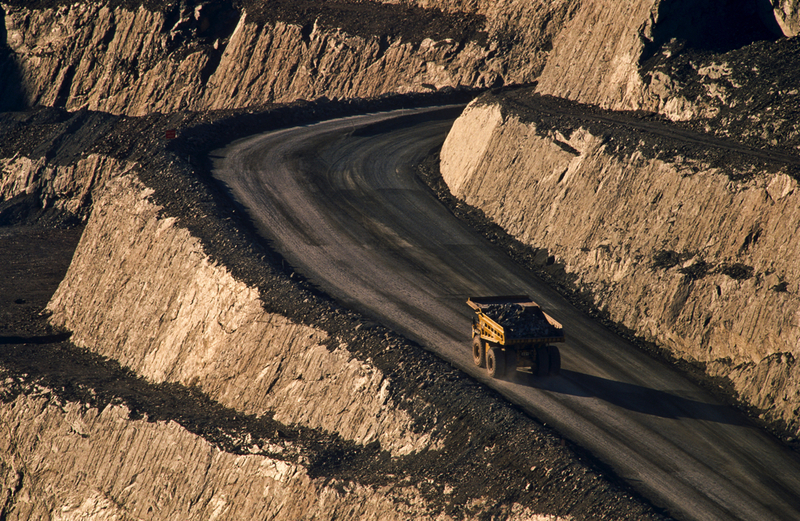 This new process now provides consistent grade control to mine to mill process. Whilst the measures taken have vastly improved the condition they are temporary solutions and long-term corrective actions will be put in place to eliminate the majority of spillage in the process.